Six of Crows was one of my favorite books of 2015. 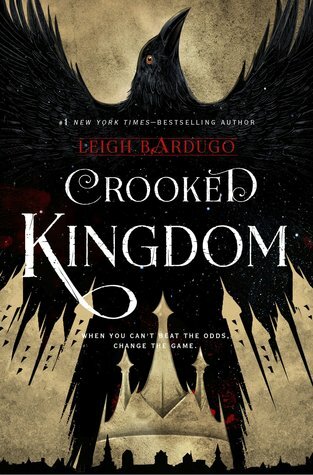 Naturally, Crooked Kingdom was one of my most anticipated new releases of 20160. And IT. DID. NOT. DISAPPOINT! Crooked Kingdom was amazing. This duology is going down as one of my all-time favorites. I already absolutely loved the Grisha trilogy, but this duology is even a little better in my view. I loved every minute of this book. So please allow me to tell you why! The characters are pure awesomeness. These 6 characters are the love of my life. Each and every one of them is so real and layered and complex and I love them all so much separately. I can’t even choose a favorite because every chapter I’ll be thinking: ‘This is my favorite!’, only to change my mind by the next chapter. They are all so intriguing and lovable. I love haunted, brutal and cocky Kaz. I love faithful, loyal and strong Inej. I love brave, flirty, food-loving Nina. I love strong-willed soldier Matthias. 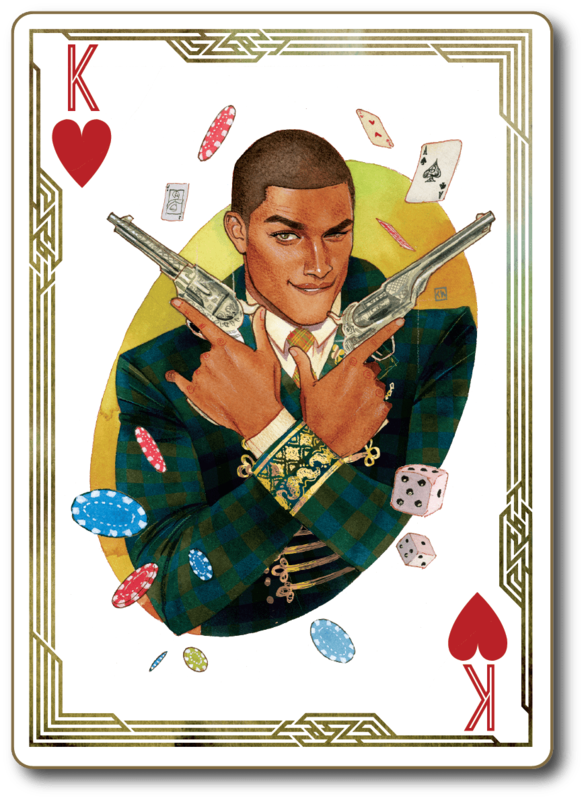 I love reckless, gambling, funny Jesper. I love the always-blushing, determined Wylan. But put them together and the chemistry is just so undeniably good! Even in a super action-packed, suspenseful novel as Crooked Kingdom, some of my favorite scenes where just the scenes where some or all of these characters were interacting. I could read a whole book with the 6 of them just hanging out and talking all day long. The plot is fast-paced, complex and action-filled. I didn’t do a re-read of Six of Crows before starting this one so I was a little worried I would not be as invested as I could have been, but I should not have worried. I was hooked again from page one. It’s a whirlwind ride from the beginning until the end and it’s one of those books you wish you could read in one sitting because the action and suspense are non-stop. 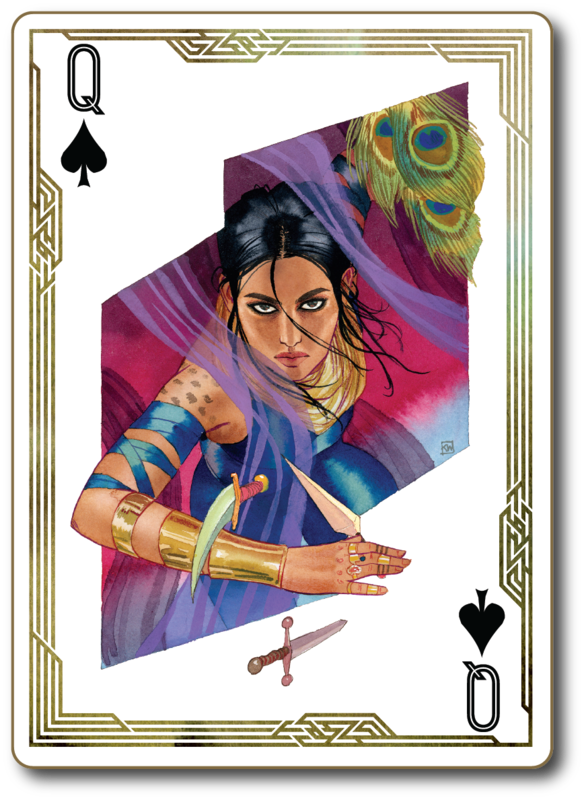 While Six of Crows was more focused on one heist, Crooked Kingdom is more political, but that does not take away from the excitement for one bit. The amount of planning and scheming is just amazing. 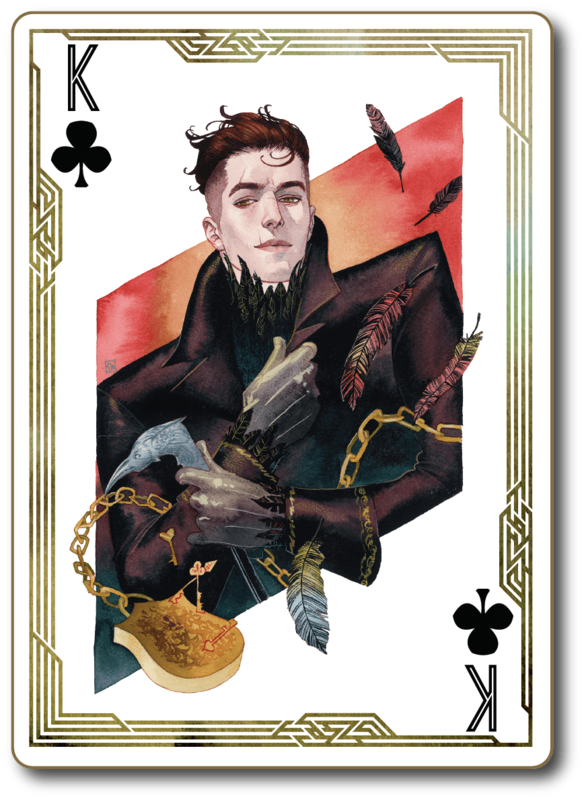 I had to re-read several scenes a few times because it was confusing my brain sometimes, but Kaz Brekker (or really, Leigh Bardugo) is just such a genius that it was so much fun seeing his plans (and plan A, B and C) unfold. The world is still every bit as wonderful. Even though we stay in Ketterdam this book, there is still so much to discover. It may be one city, but it’s one city with so many different districts and people and shady corners that there is never a dull moment. And while we stay in one place, we still meet so many people from the different countries, all with their own agenda, that that one place feels both huge and small at the same time. Also on that note, we meet some characters from the Grisha trilogy which made me so happy that even Nina getting waffles couldn’t reach my level of happiness! So while I would have said before reading this that there is no need to read the Grisha trilogy before reading the Six of Crows duology, I am taking that back now. 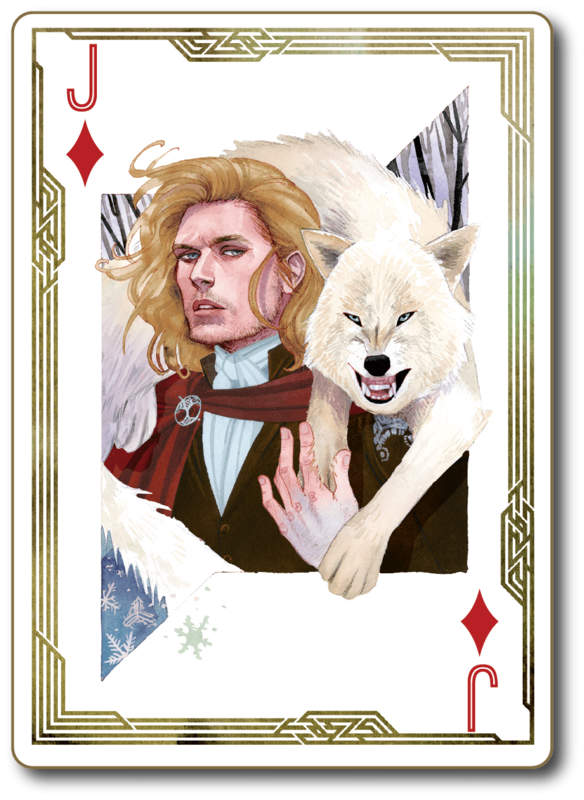 I definitely recommend reading the Grisha trilogy first, because otherwise you will get spoiled for that one in Crooked Kingdom and also you will not appreciate some cameos as much. Other things I loved about this book? The realistic depiction of trauma, mental illness and addiction. These characters have gone through hell and there is no easy fix for any of that. They just deal as well as they can. The flashbacks. 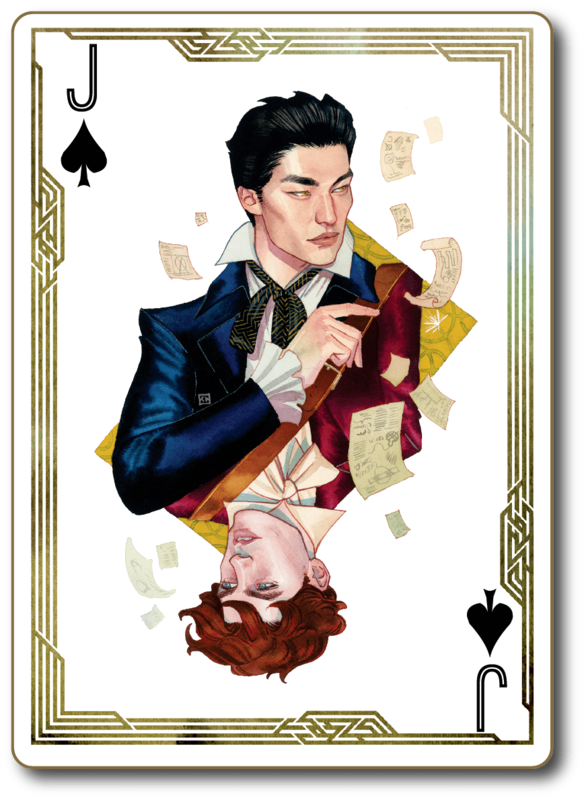 While Six of Crows seemed to focus some more on Kaz, Inej, Nina and Matthias, Crooked Kingdom focuses some more on Jesper and Wylan and I loved every minute of it. Also, Wylan gets his own POV and he is just the most adorable little demolitions expert… Another thing I loved? The amazing diversity, both in this squad and in this world. This is how every book should be. Also (because I’m hopeless like that), the romance. Ah, it’s not the main focus, but what we get is so good, so real, so heartbreaking and so funny. The piano scene and the bathroom scene come to mind as some of those scenes I will be re-reading for weeks and months on end. I can not recommend this book enough. 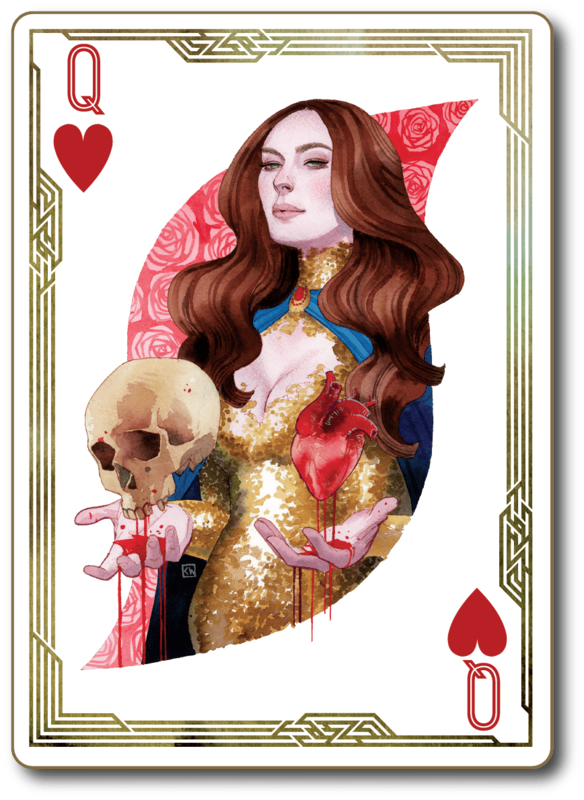 I love these characters so much and I can only be grateful that Leigh Bardugo introduced them to us and wrote their story. Seriously, if you have not yet done so, please give this duology a chance! Just don’t forget to read the Grisha trilogy first! That was how you survived when you weren’t chosen, when there was no royal blood in your veins. When the world owed you nothing, you demanded something of it anyway. Have you read Crooked Kingdom? What did you think about it? you are absolutely killing me , I am starting to regret that I have not read this. Once the dust clears I’ll be sure to put this on the books to read in the next weeks, months. Well I’m happy you added this to the TBR, I’m sure you won’t regret it 😉 Hope you’ll enjoy it when you get to it!